We treat anything from aches and pains to complex sporting injuries. 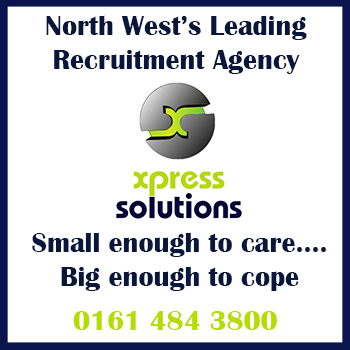 We can help with anything that prevents you from working, being active, or participating in your sport. Sale of spare parts and accessories for cars and industrial vehicles. 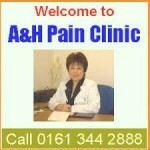 A & H Pain Clinic is an alternative medicine pain clinic. Dream Conservatories at Down to Earth prices. We are a family run business. This being the case we have an extremely dedicated team who are aware that their financial security depends on the company having a good reputation and therefore we work very hard to achieve this. Your local trusted pest control service.Member of the Federation of Small Businesses. Abbeywood Veterinary Clinic is modern and well-equipped with full surgical and modern hospitalisation facilities. Advanced diagnostics (digital x-ray, specialist ultrasound especially heart work-up and lab equipment) are available. It specialises in the care and advice on domestic animals.